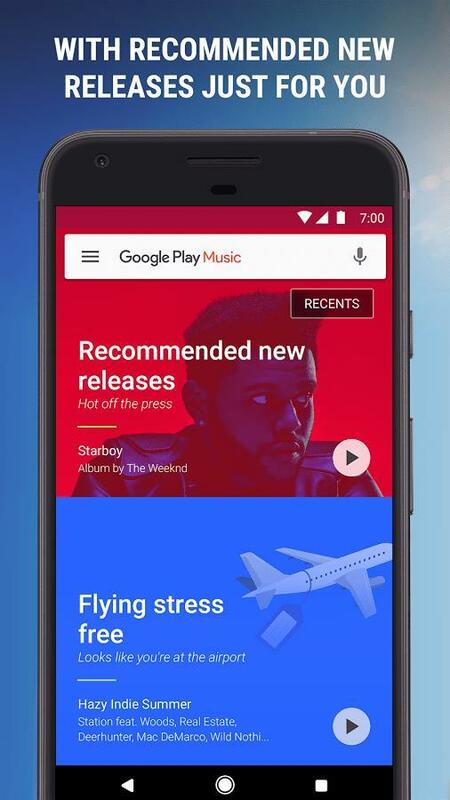 Google’s next music streaming service will combine two existing products. While the branding for one will stick around, the other is set to be killed off. The plan is for Google to leverage YouTube’s name and reputation as a way to attract subscribers to its service. 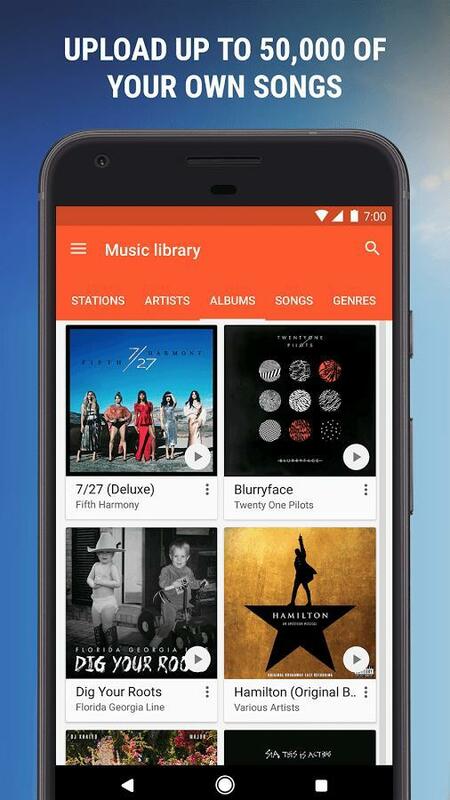 With that decision seemingly locked in, it would mean Google Play Music will be shut down in the near future. YouTube Remix, according to Droid Life, will soon become the only music streaming service offered by the Mountain View-based company. The service should resemble what Google currently offers, but YouTube’s strengths are very important. YouTube Remix should have on-demand listening that’s unlimited in nature as well as the option to play videos simultaneously. 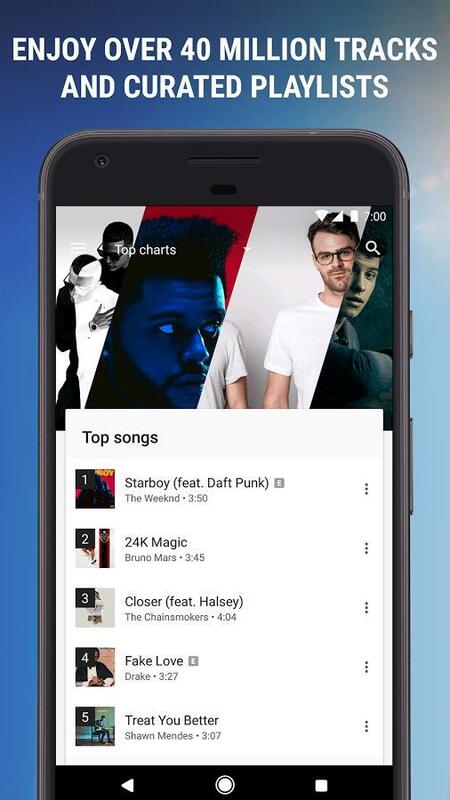 As of today, Google operates Play Music and YouTube Music. They have similar purposes and come with the same subscription that also includes YouTube Red, but the different names are rather confusing. YouTube Red and YouTube Remix paired together makes a lot more sense. Last year, there was a report from Bloomberg that exposed the existence of YouTube Remix. Then, however, the name was only used internally. But it seems like it’ll remain in place for the public roll-out. When the first report came out, Google was only in the planning stages. The company was limited in the number of major record labels signed to a deal, and the features mimicked what’s already on the market. Vevo, which distributes music videos around the world, had an expiring deal with YouTube that needed to be renewed. If YouTube Remix is still on track to have clips incorporated, Google must’ve secured a fresh contract. 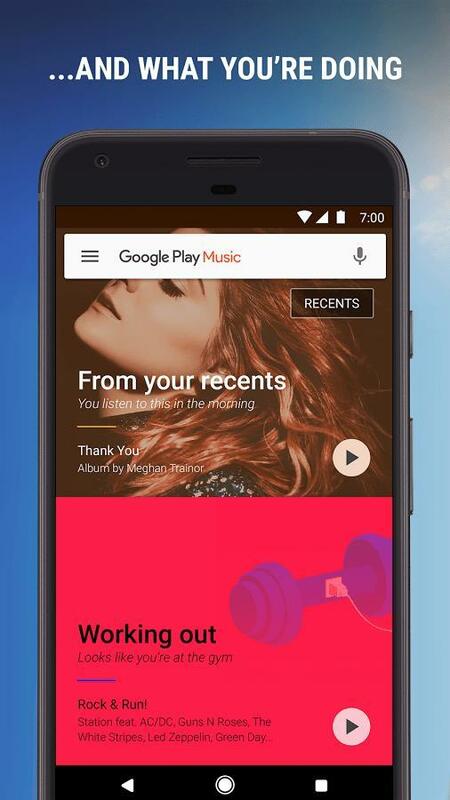 When the new service arrives, expect Play Music to be phased out rather quickly. Users who use Play Music for free or have a monthly subscription will be forced to move to YouTube Remix by the end of 2018. Google wants everyone on one service as quick as possible. The company previously confirmed the convergence of its two existing services would happen. 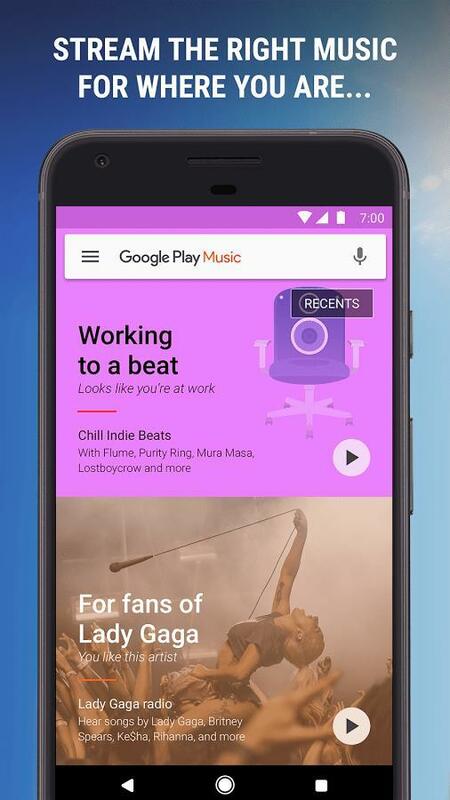 Both teams from Play Music and YouTube Music are working together, and they’ve been doing so for nearly a year. So it seems likely Google is prepared to make an announcement in the coming weeks or months. Now it’s a matter of when, though there’s one possible date approaching. Google might announce YouTube Remix at I/O 2018, where new products and services will debut. In 2017, YouTube was a major part of the keynote for the first time. There’s no reason to think its massive gains won’t be part of the developer conference again this year.